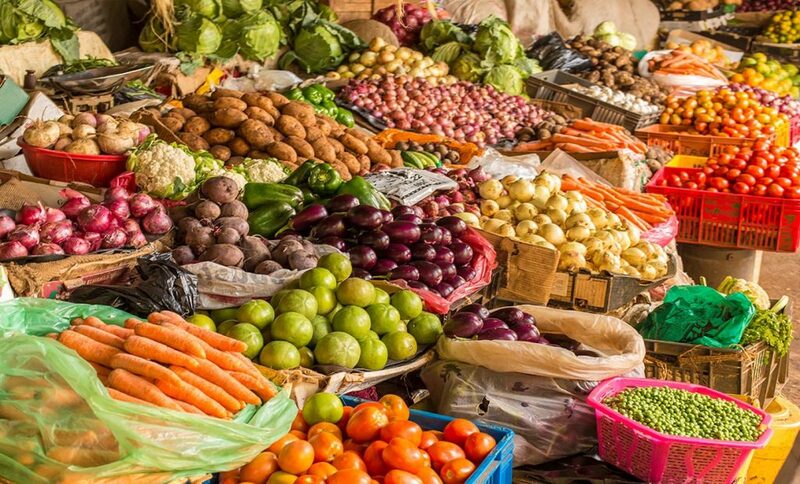 From the plains to the economic hub of Tanzania. Tickets from $350. There are some important things to note with regards to this route. First is that it is a cross-country trip and second is that it takes time to travel. 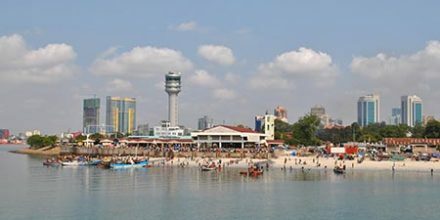 Dar es Salaam is the economic hub of Tanzania, so this burgeoning city is full of life and entertainment. 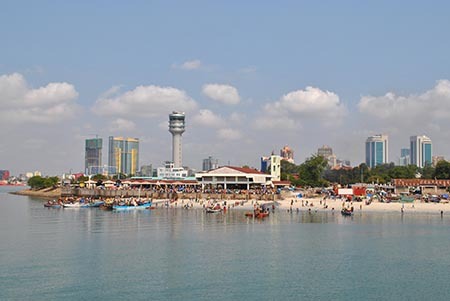 The feel and the overall ambiance of Dar es Salaam are cool and very safe for the foreigners. What’s the distance and flight time? The distance that you need to travel by air between Serengeti and Dar es Salaam is about 685km. The flight on average takes about 2 hours and 20 minutes. If you are a road enthusiast, then you can take the alternative route. The road distance between the two cities is 926km and it takes about 16 hours to complete. You can hire a car or bus to travel the distance. What your flight has to offer? 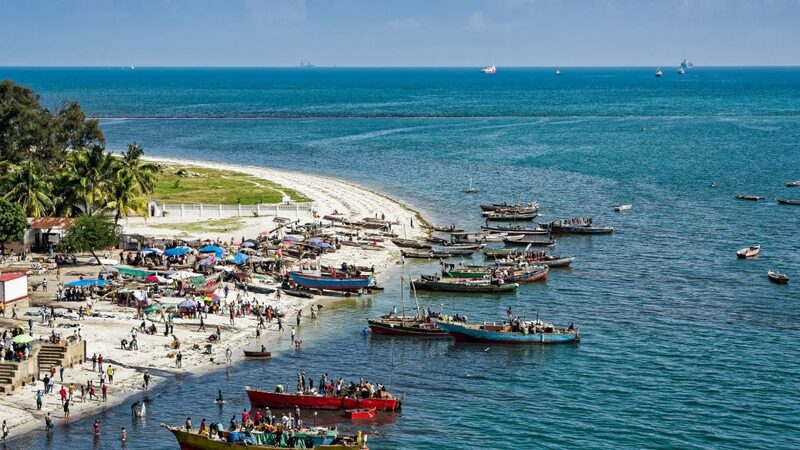 Serengeti is on the Northern strip of the country whereas Dar es Salaam is a coastal city midway down the coastline. The plains and the lush green vegetation present a spectacular view. You also see the Ngorongoro Conservation Reserve and Lake Manyara. These two points just look spectacular once you are airborne. The Tarangire National Park with the enormous herds of elephants fascinates you completely. Mount Kilimanjaro and Mount Meru are the other attractions which you can see once airborne. The Julius Nyerere International Airport JNIA is one of the busiest airports of the country with many direct and connecting flights. Rental cars and shuttle services are readily available. The international and domestic terminals are a 10 minute drive apart. 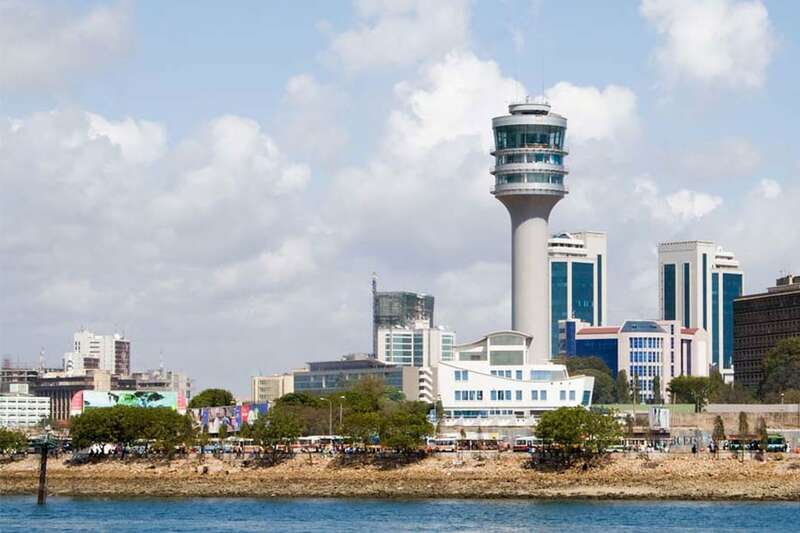 In February 2018 the construction of the third terminal began which will be completed soon according to Tanzanian Air Transportation Authority. This will also raise the capacity of passengers from 2.5 million to 9 million. 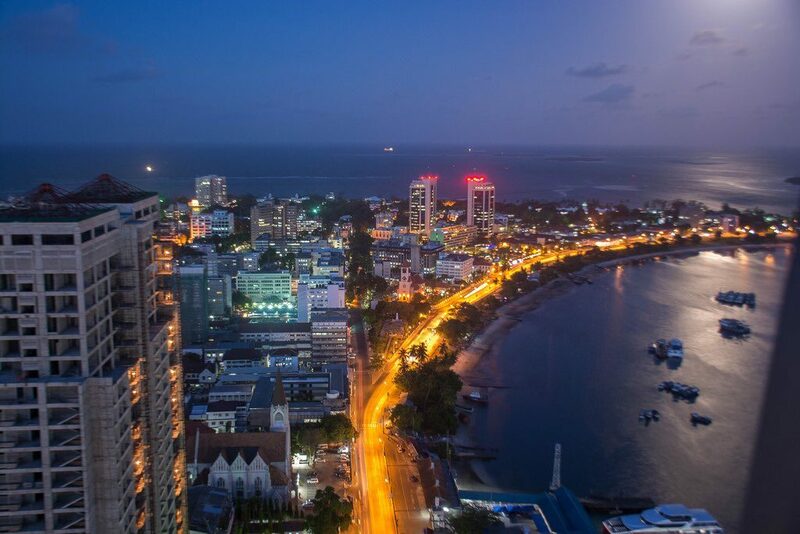 Dar es Salaam is the largest and the most culturally mingled city of Tanzania. 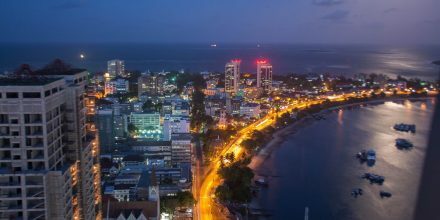 Located along the Indian Ocean this city provides you with ample opportunities to relax and make your vacations a memorable time of your life. 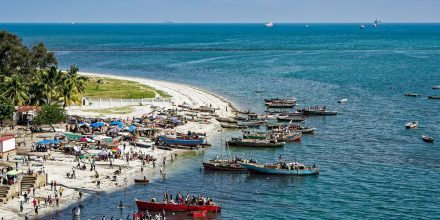 Visit the Kivukoni Fish Market to get to know about the fish market of the city and how the fishermen work. The blending of different Tanzanian cultures is simply superb. It is a great place to take photographs and take along with you some of the memories of the country. Mbudya Island is another place to relax under the sun as there are stunning beaches and crystal clear water. The city harbor is well connected to the island and each point can be explored on a boat ride. You can rent or bring your own snorkeling supplies to entertain yourself. Coco beach is another important destination. 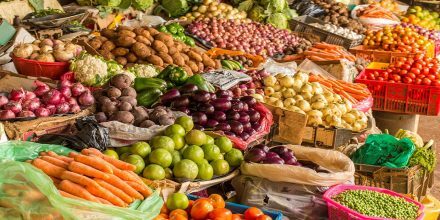 The street vendors can be found easily serving the snacks. This place is always crowded with locals and foreigners. Check on the city schedule to enjoy the beach and music parties.